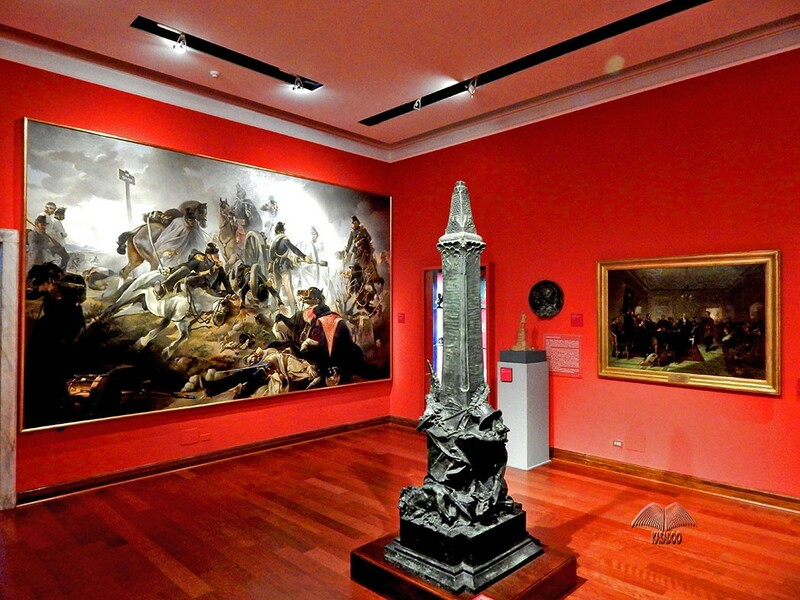 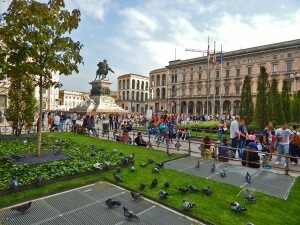 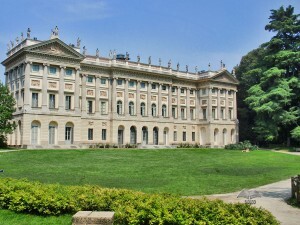 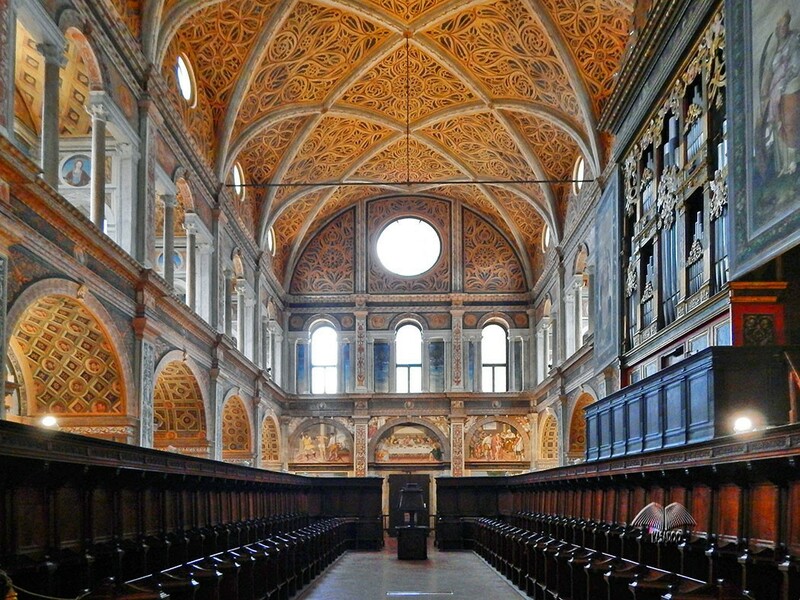 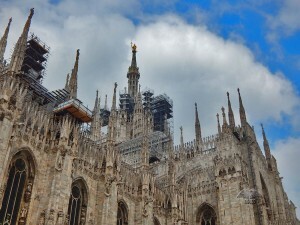 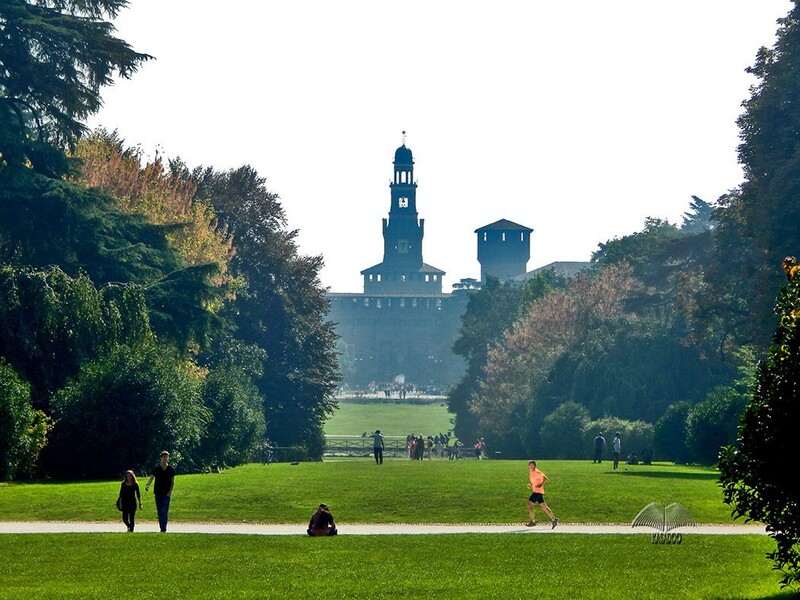 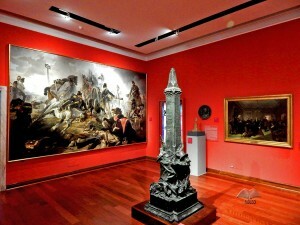 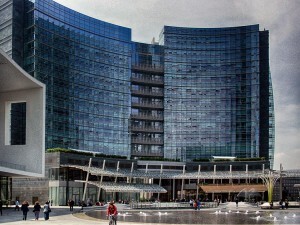 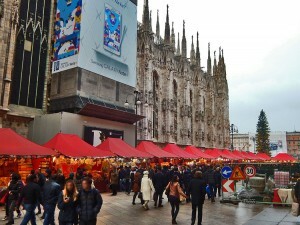 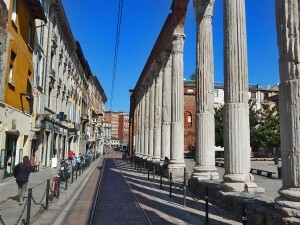 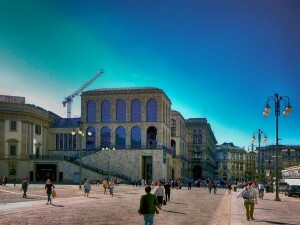 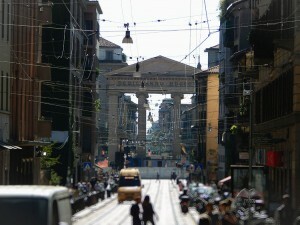 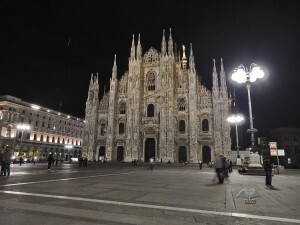 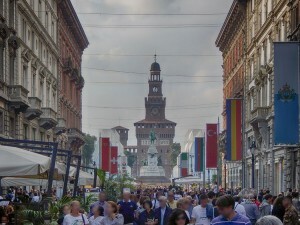 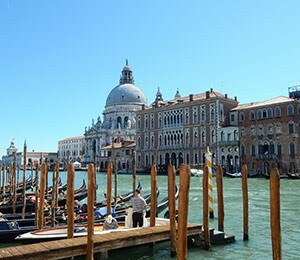 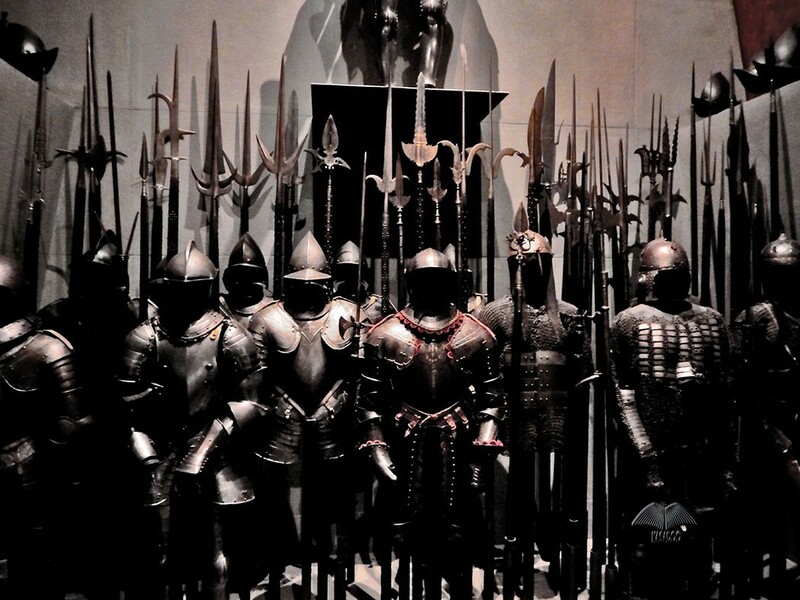 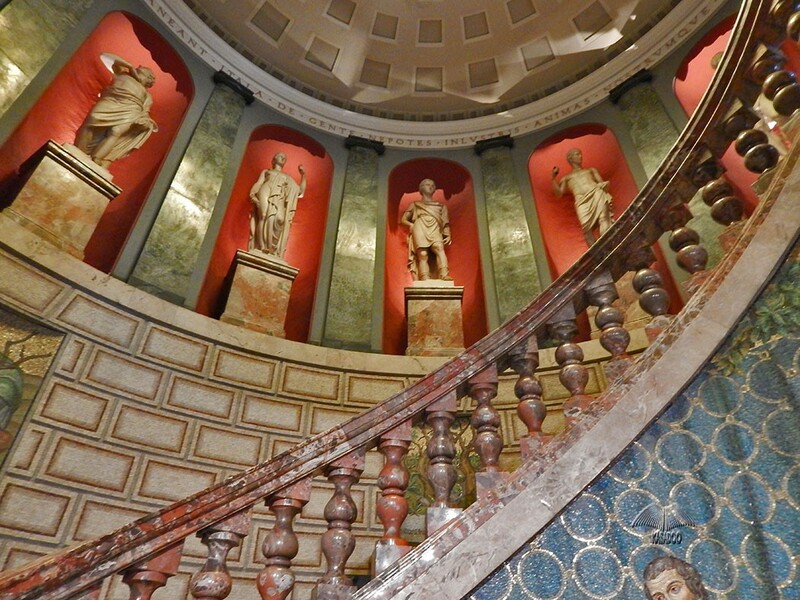 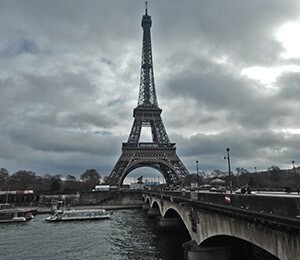 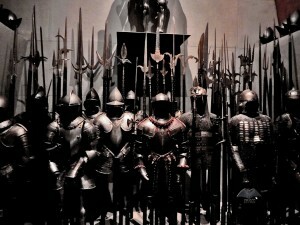 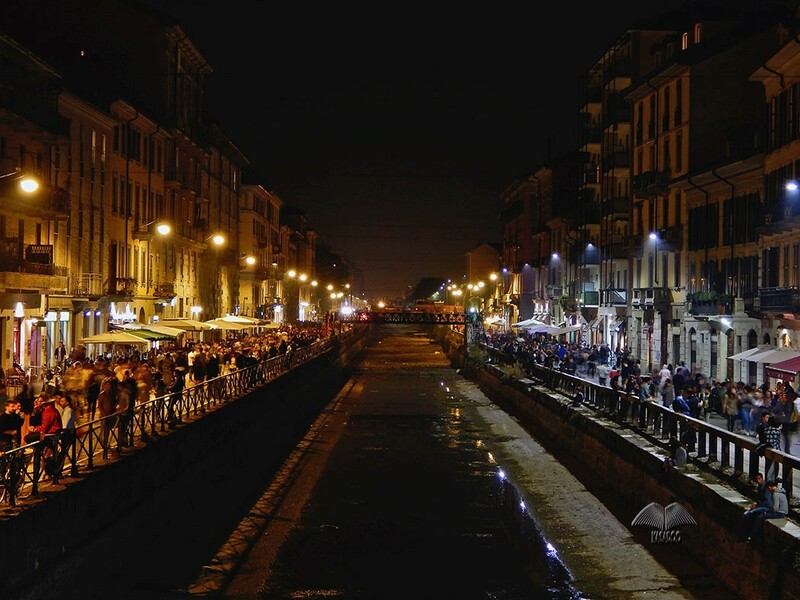 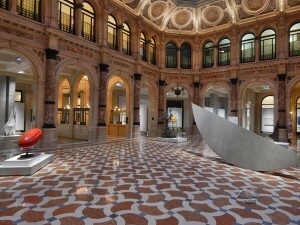 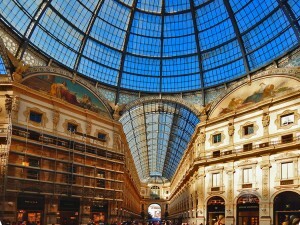 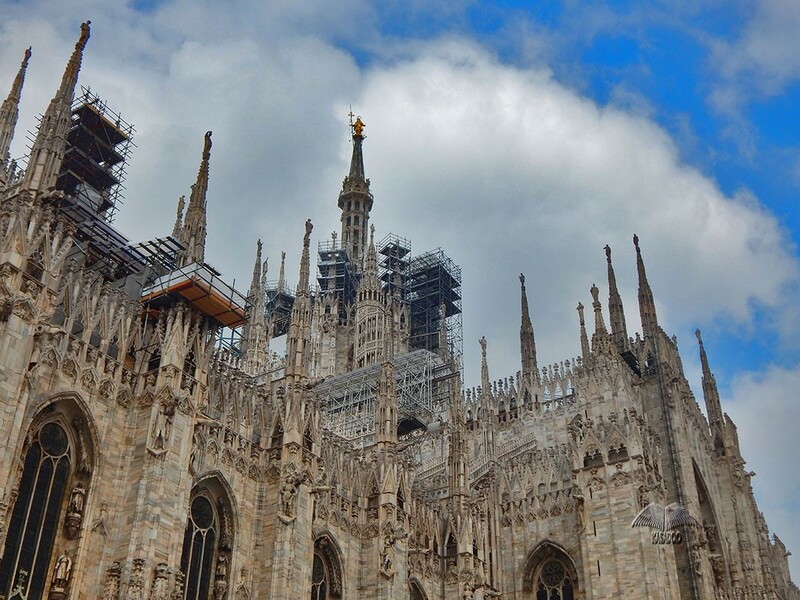 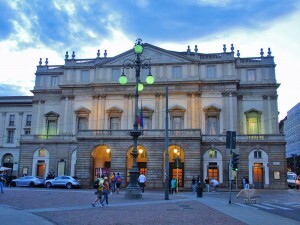 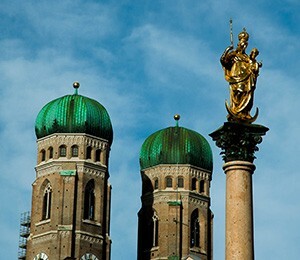 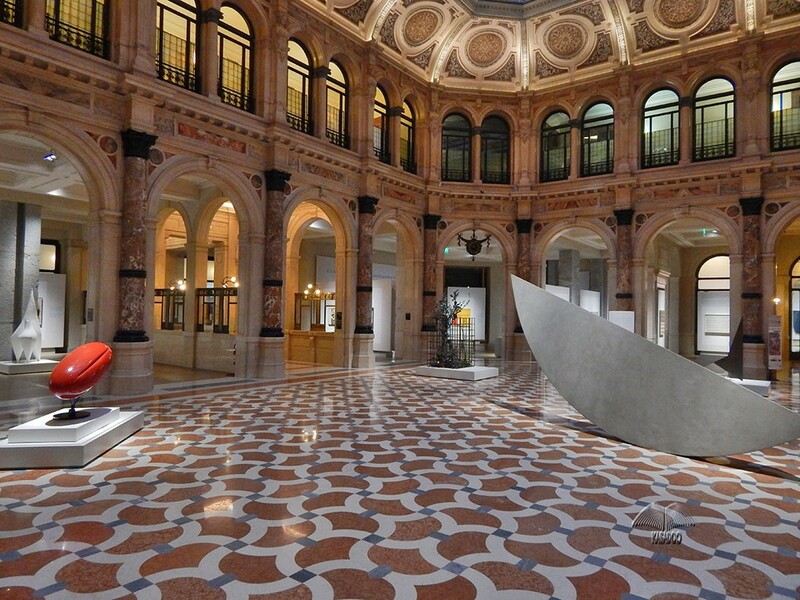 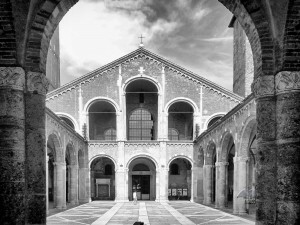 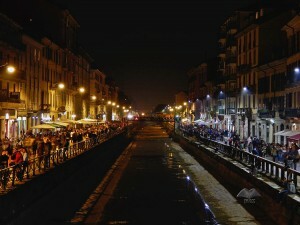 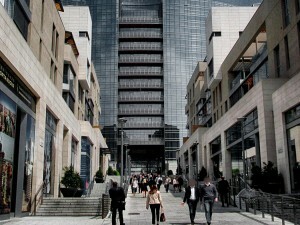 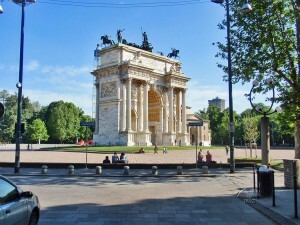 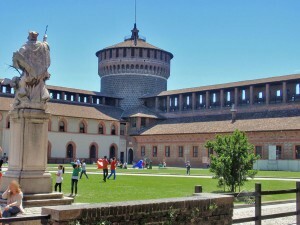 On this webpage, visitors can find the selection of the best photos of Milan, of its sights, museums and monuments. 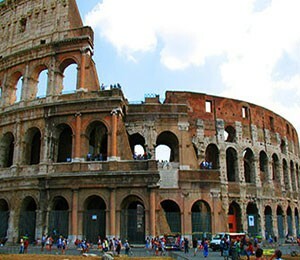 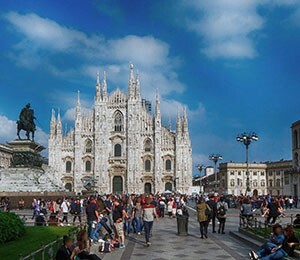 This is the fastest and easiest way to get to know Milan and to select tourist sites you might be interested in to visit. 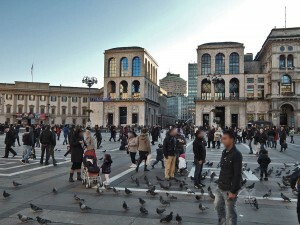 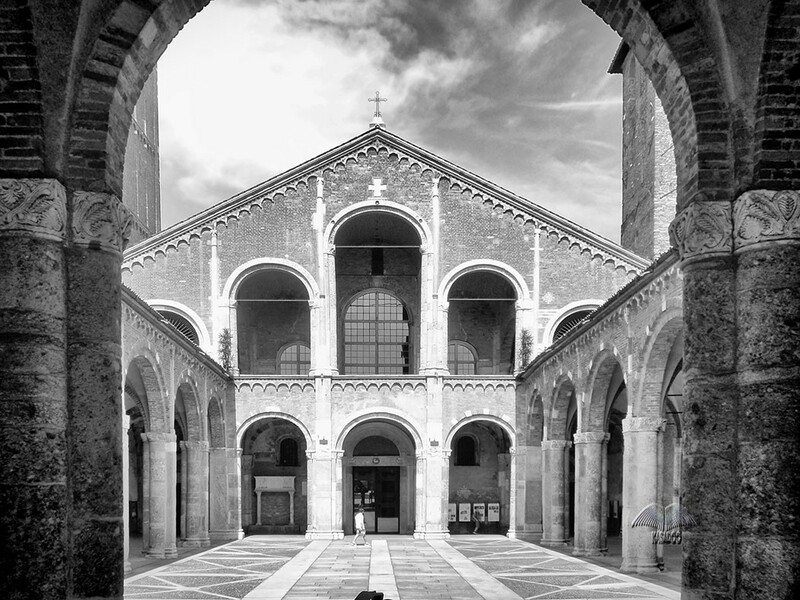 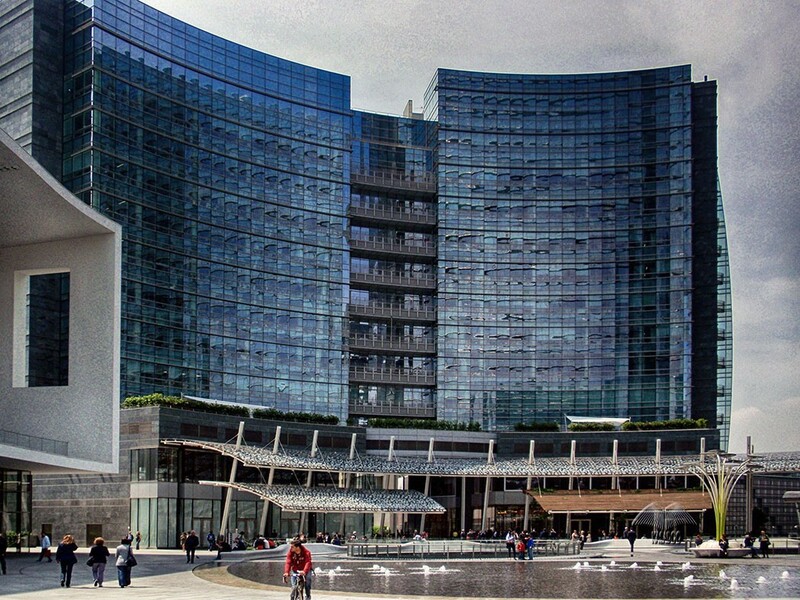 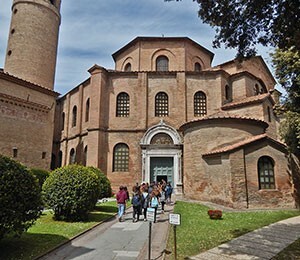 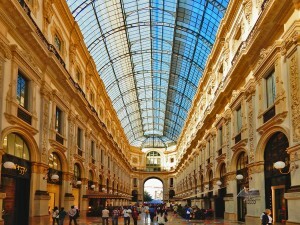 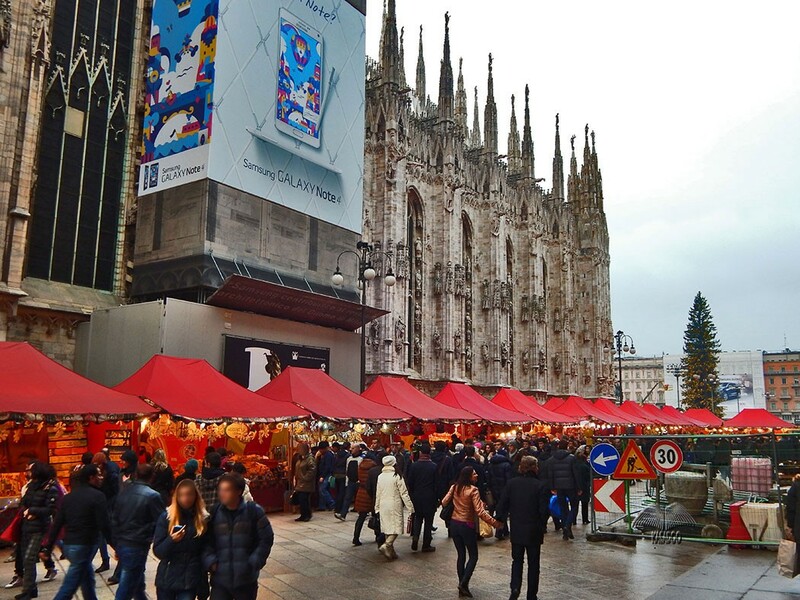 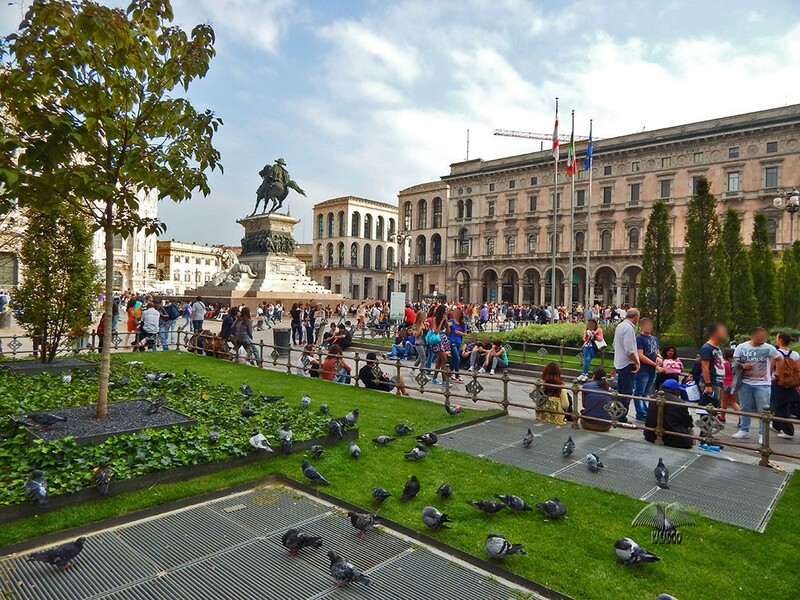 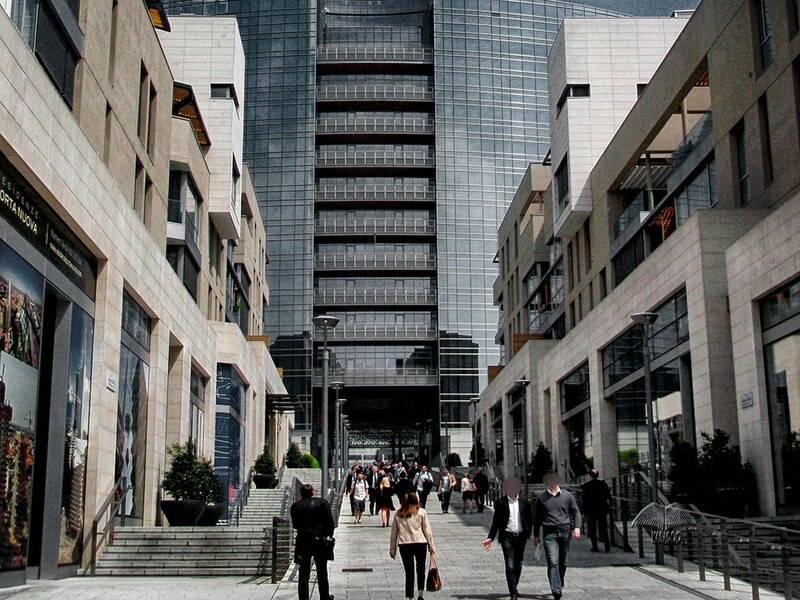 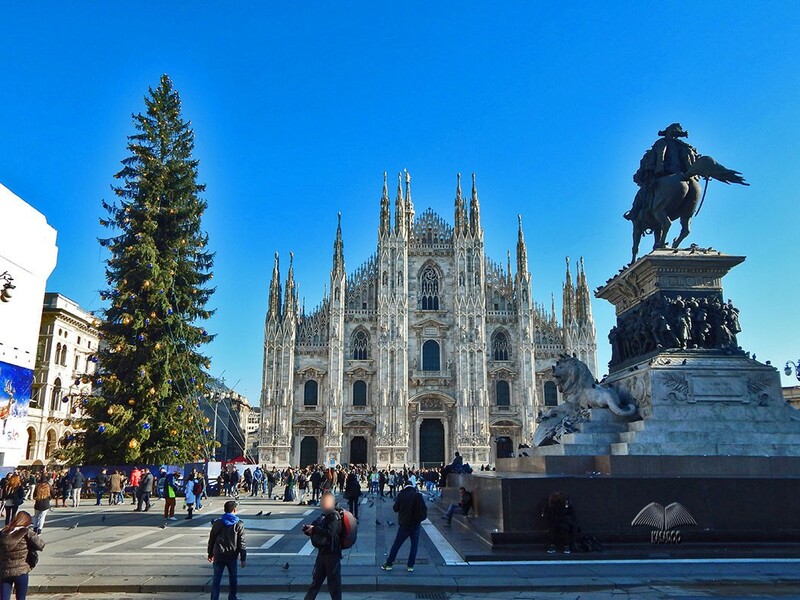 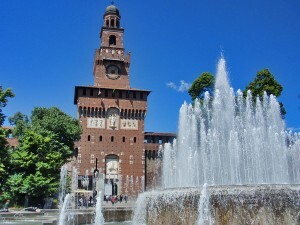 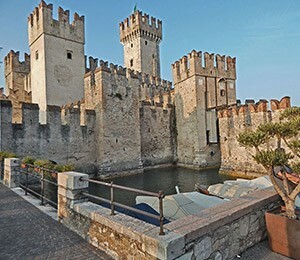 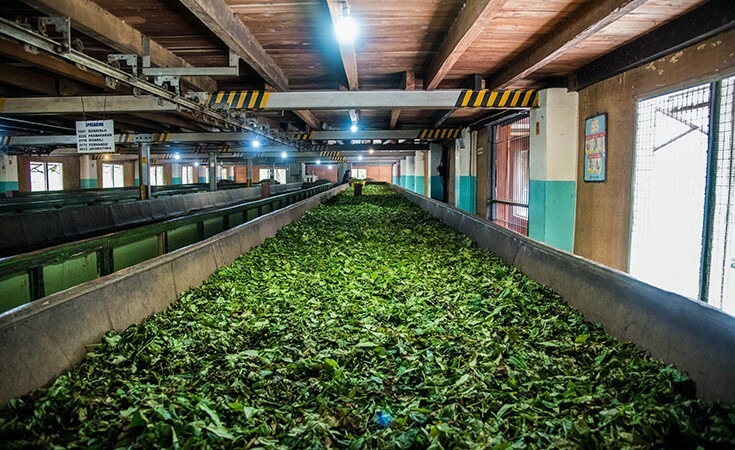 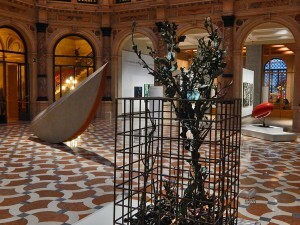 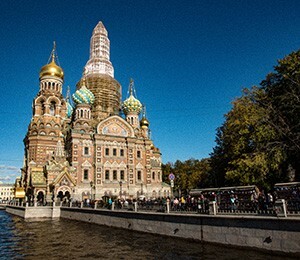 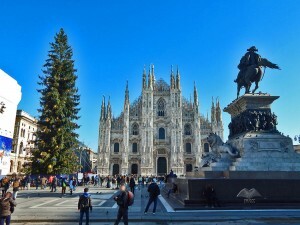 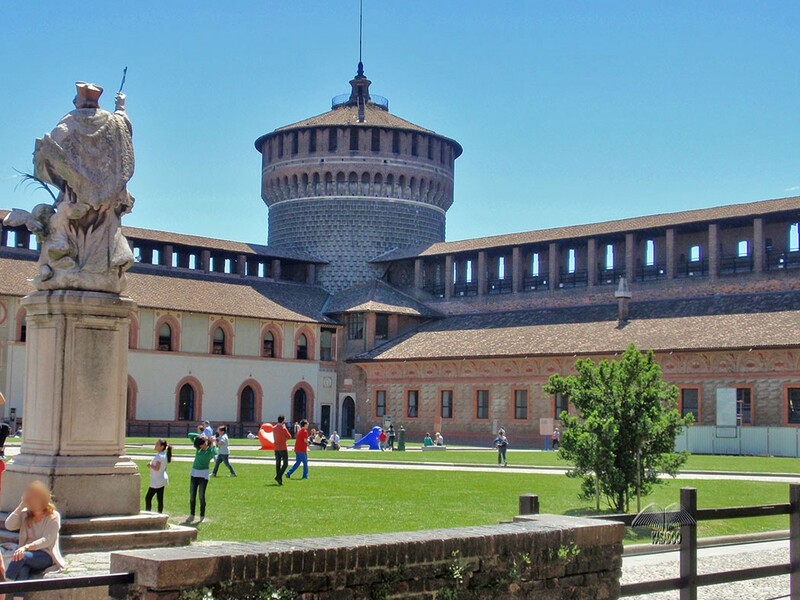 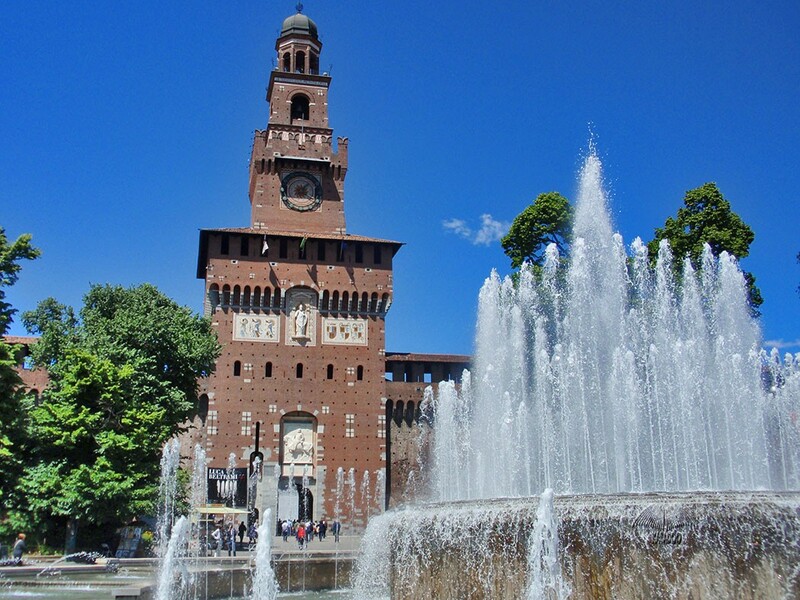 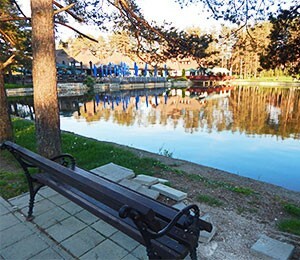 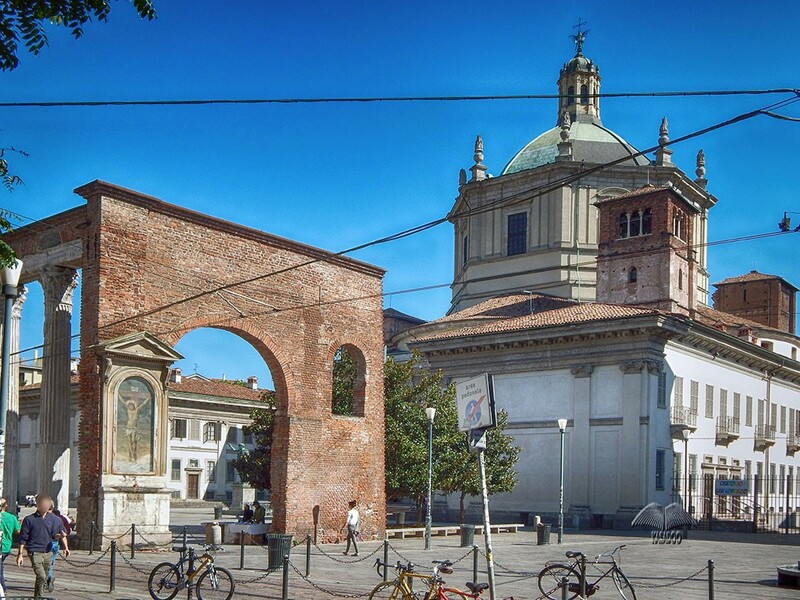 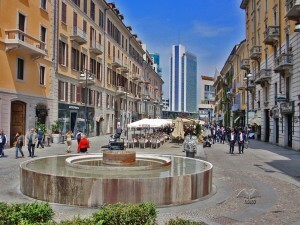 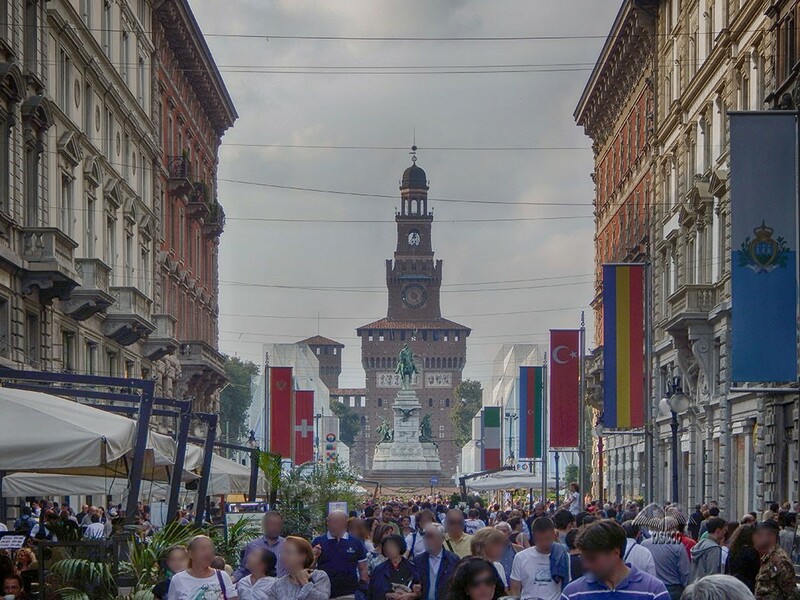 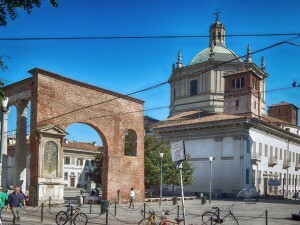 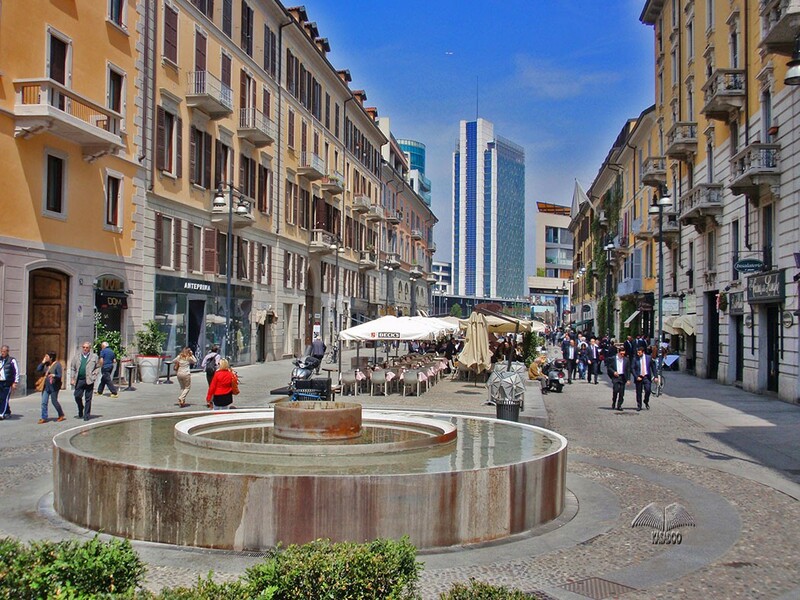 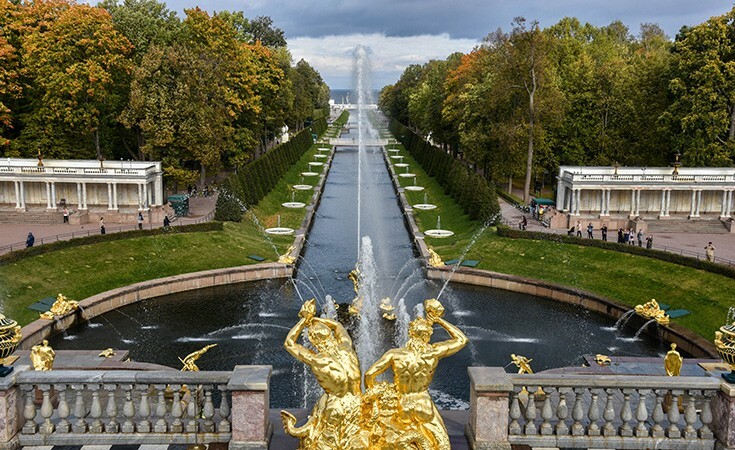 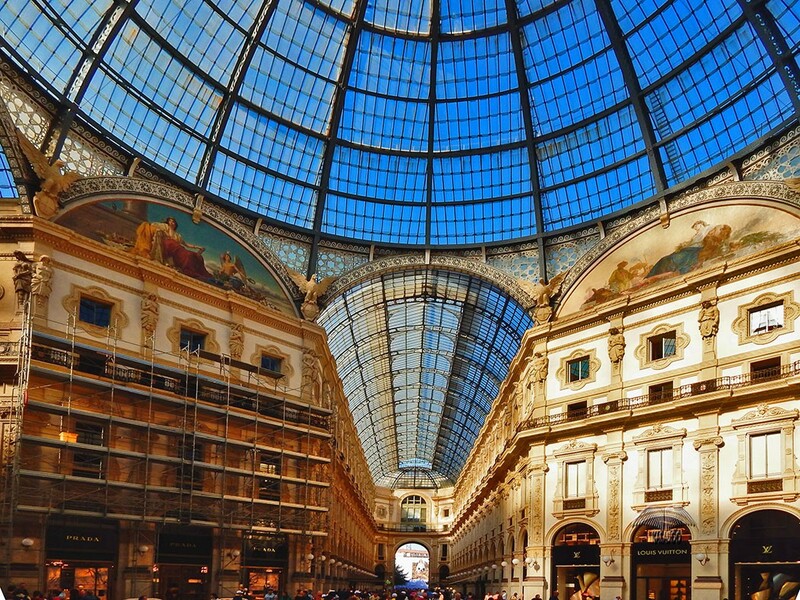 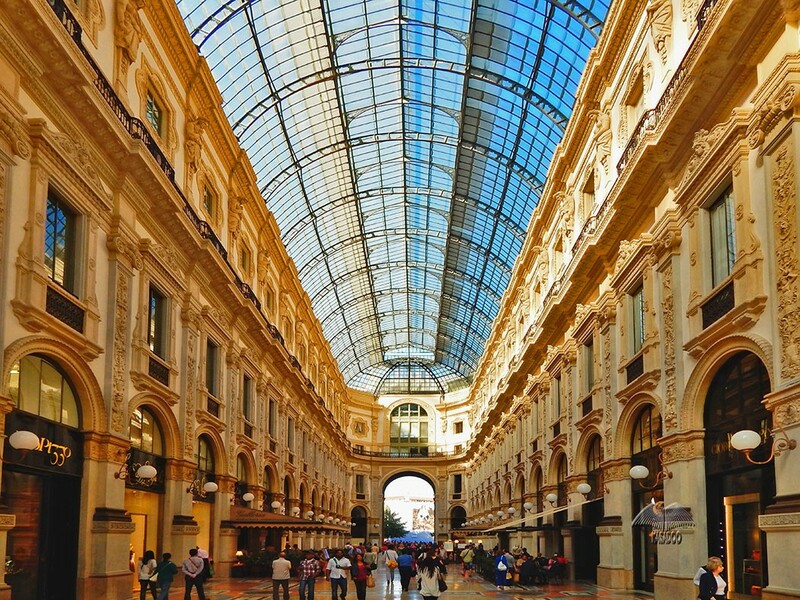 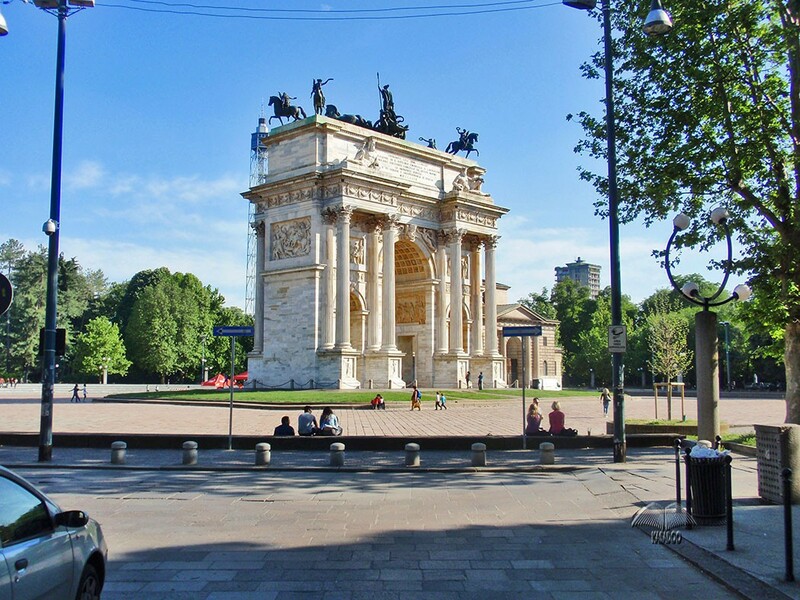 This photo gallery is composed of the most beautiful and popular attractions of the city allowing our visitors to get to know Milan just after a few minutes and to get a quick insight to what Milano has to offer to its visitors.